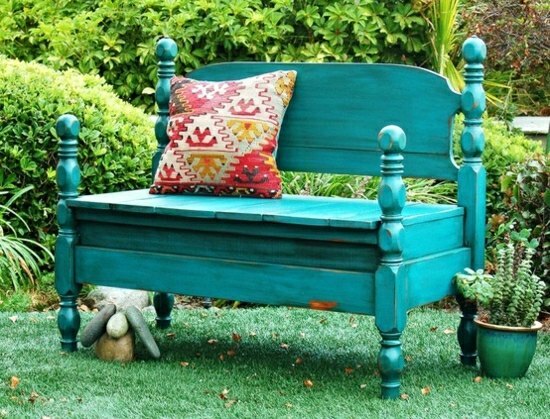 We will show you 23 ideas on how to build a garden bench by yourself. 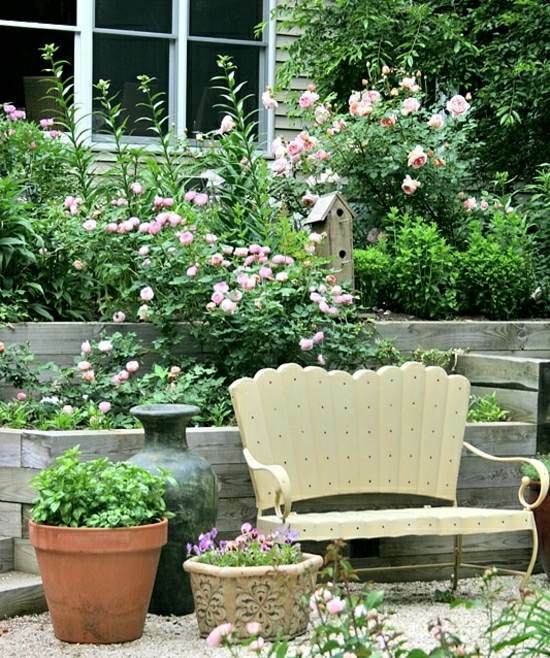 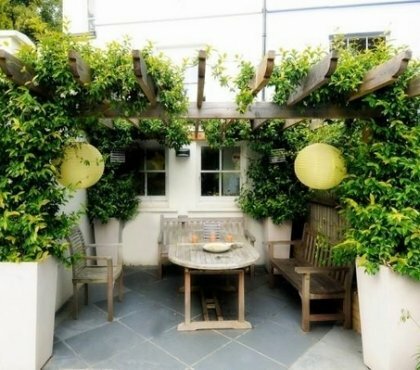 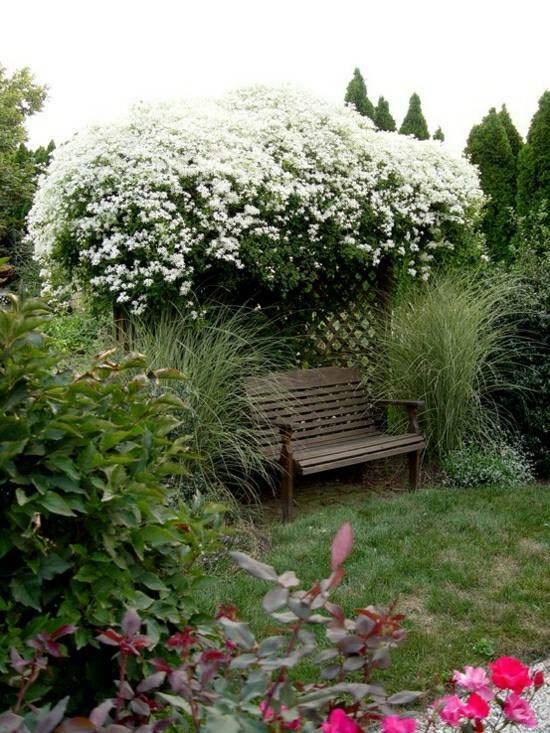 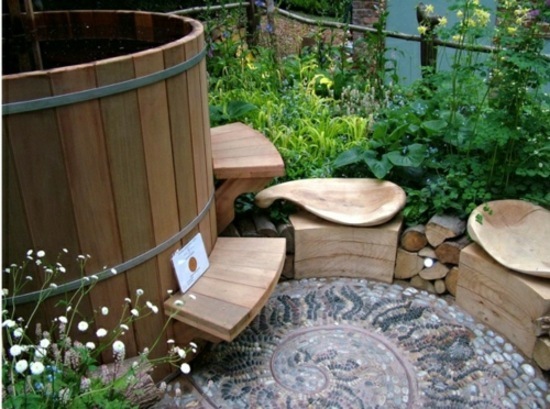 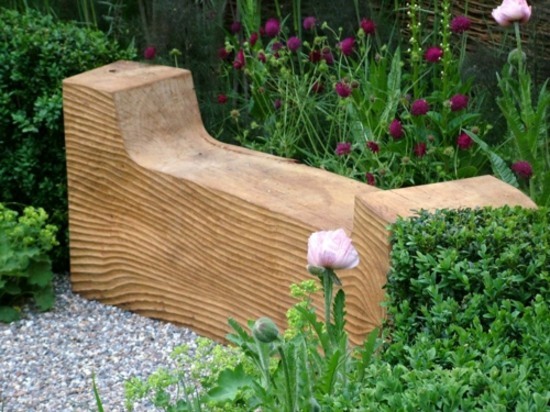 You can use old pieces of furniture to build the bench or opt for a modern design with integrated planter boxes. 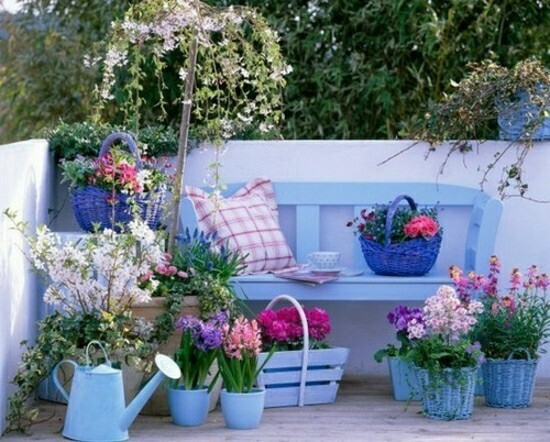 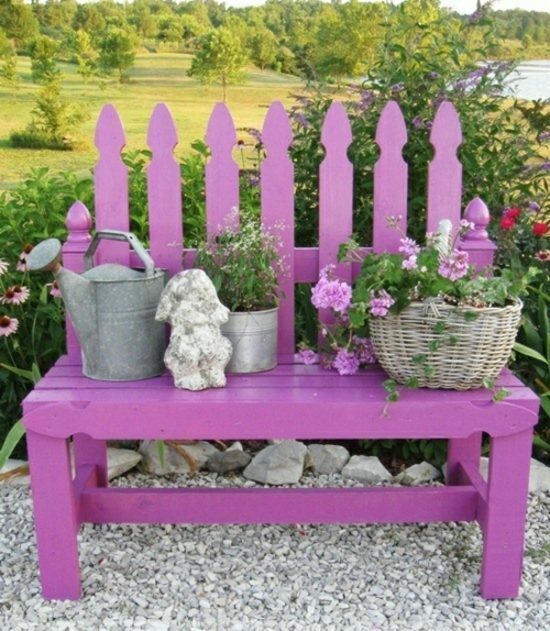 To be able to build this garden bench by yourself you need a door made ​​of solid wood with panels, table legs made ​​of wood, glue, screws, sandpaper, paint and varnish, two flower boxes / hardwood /. 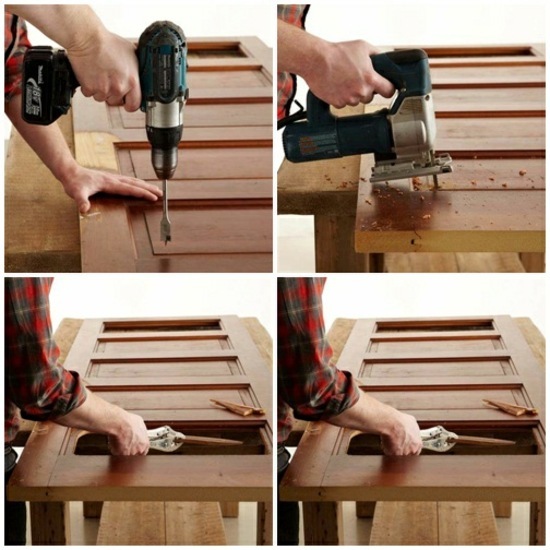 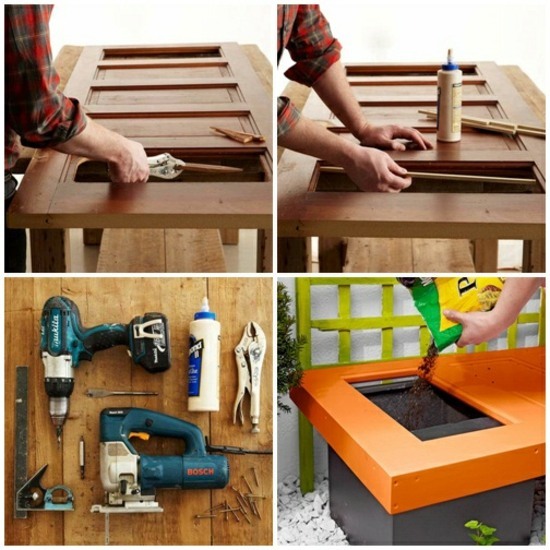 Cut the two wooden panels of the door on both sides and attach the planters as per the instructions on the picture. 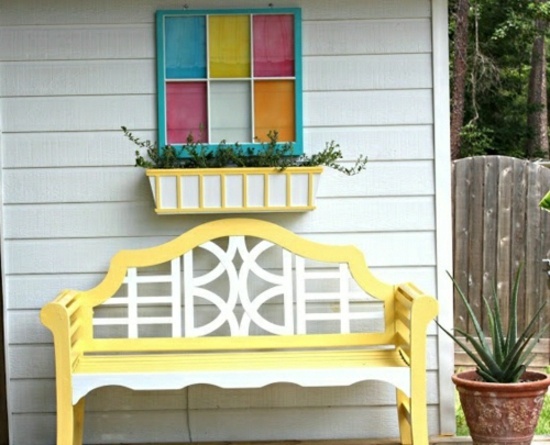 The planters will serve as supports for the garden bench. 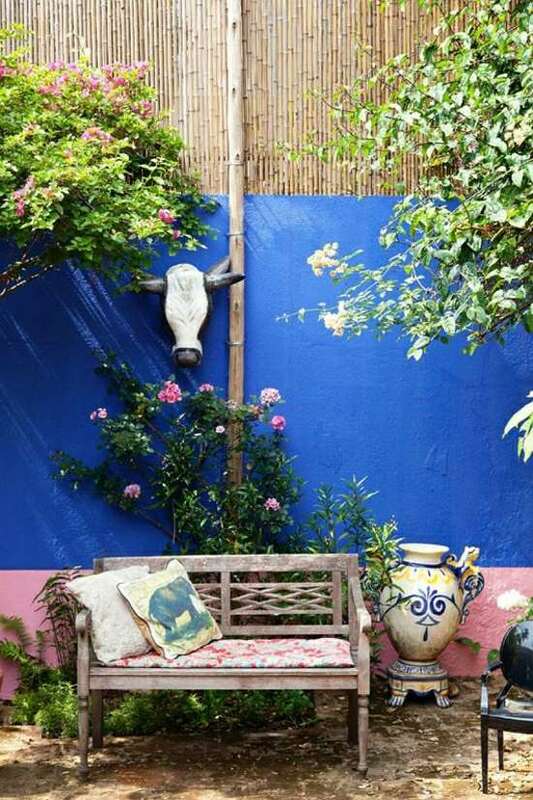 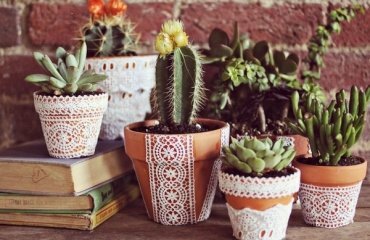 All you need to do is to decorate with plants and that’s it! 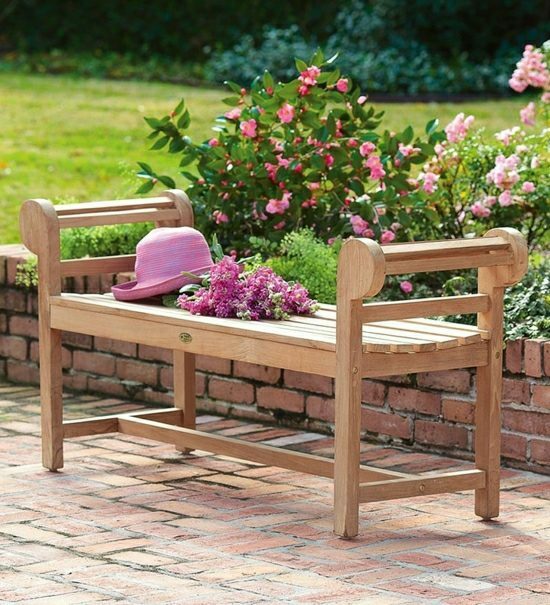 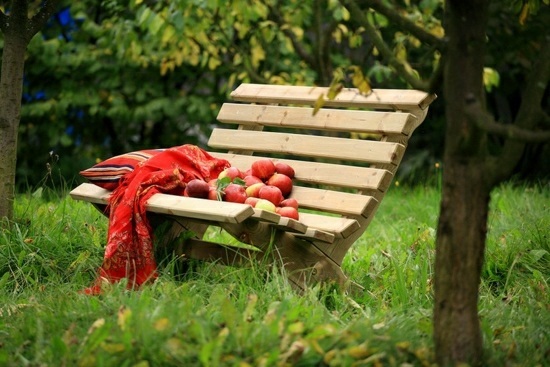 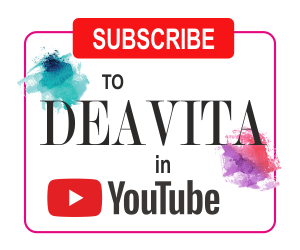 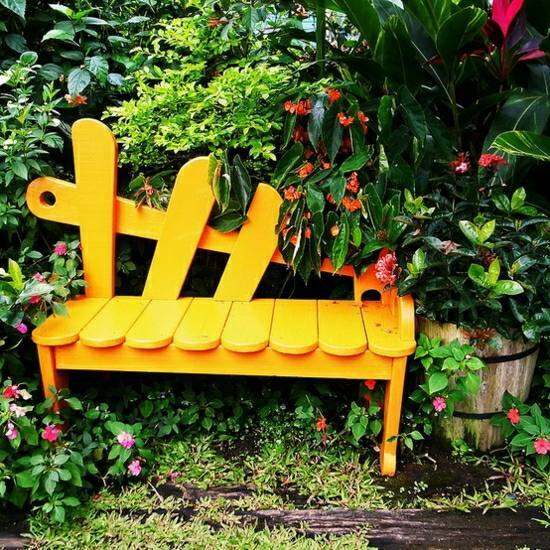 We have collected for you several ideas on how to build a garden bench by yourself – with enough bit of creativity you do not even need to invest in it. 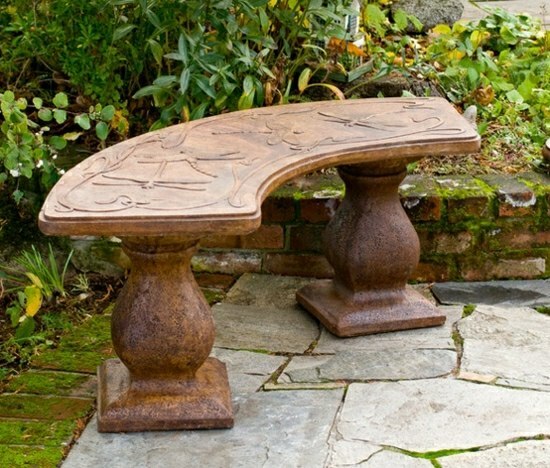 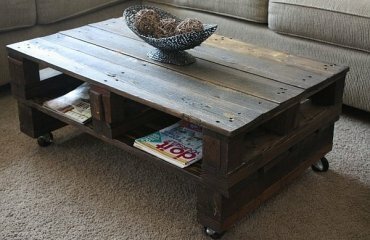 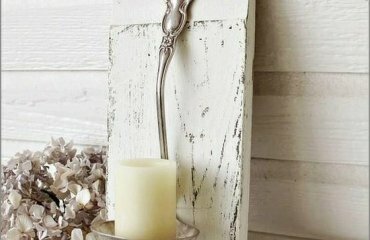 You can simply “cut” rustic wooden bench from a tree trunk. 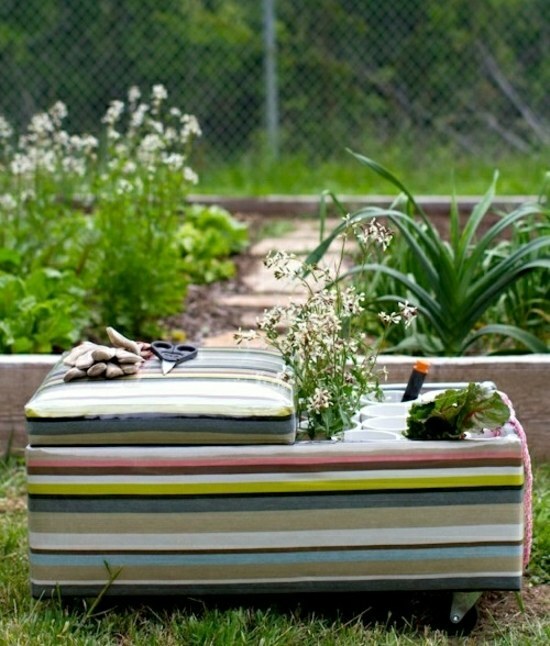 If you have old bar stools, you can turn these into a modern cozy seat with new cushions. 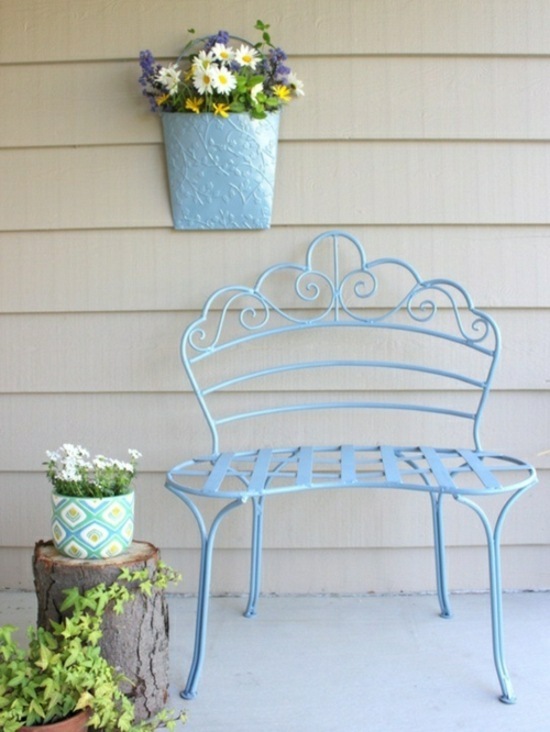 Decorative wrought iron headboards are perfect for the backrest. 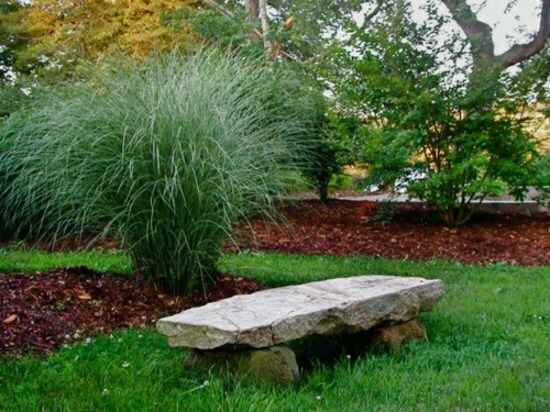 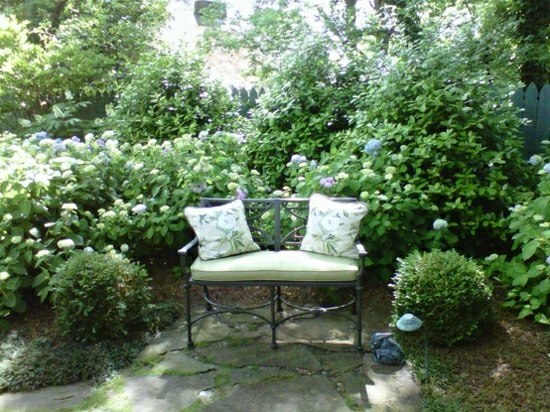 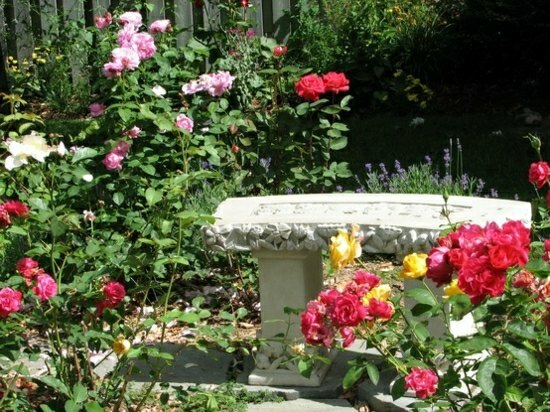 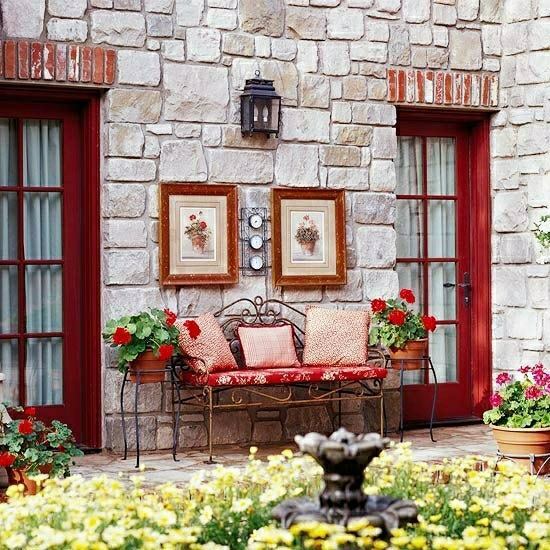 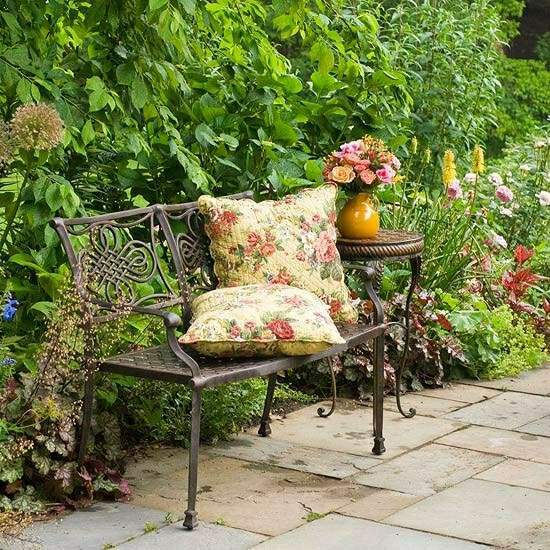 Decorative stone pillars in the garden can serve as supports for a garden bench. 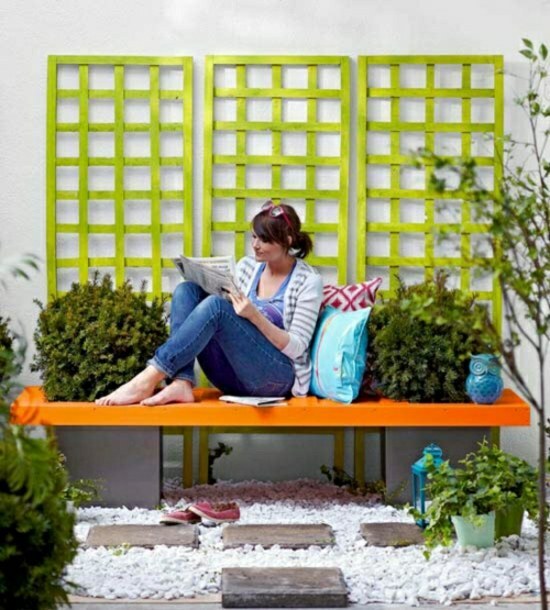 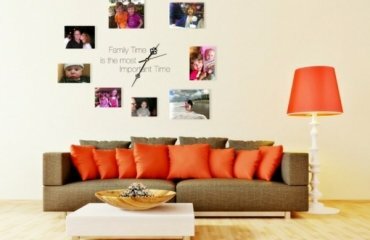 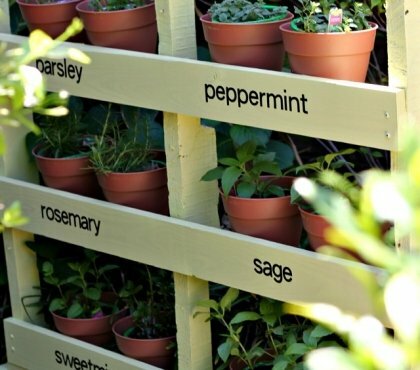 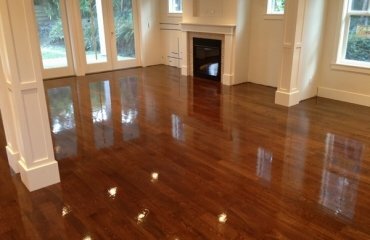 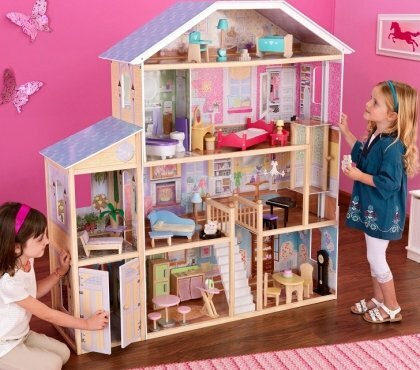 Let yourself be inspired by these interesting and original ideas!